Once a year go someplace you have never seen before, said, Dalai Lama. But, why just once a year when you can travel every month to a new place to explore how beautiful the world is genuine? Every month, every season brings a new colour to the different destinations. For someone who doesn’t stop by the constraint of time and season, every weekend, every month is an opportunity for him to travel to new tourist destinations. Moreover, when it costs less on your pocket and more on your experience, it feels like a dream come true. Well, guess what? We have curated a list of cheapest International destinations you can travel each month of the year without burning a hole in your pocket! Yep, you’ve seen them on your Facebook and Instagram feed. They are beautiful shots of crystal clear waters, and lush forests and travel experiences that just give everyone major FOMO. We all wish we could make one, right? Now you can, that too in your shoestring finances. Wondering how? Read on! And thanks to us later! 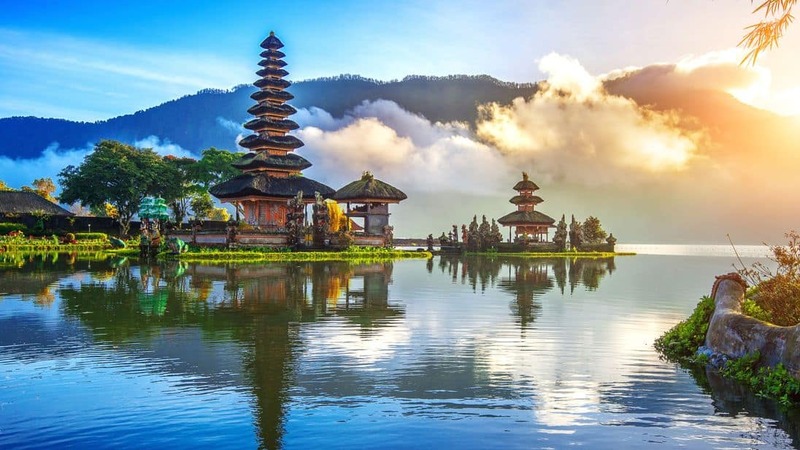 Enriched with active volcanoes, blissful beaches, isolated islands, luxury resorts, amiable locals and vibrant culture, Bali is the perfect place to explore in the first month of the year. What about the cost? Well, you really need not worry about that. The resort-style hotels in Bali cost less than $100 nightly, sometimes dropping below $50 too. 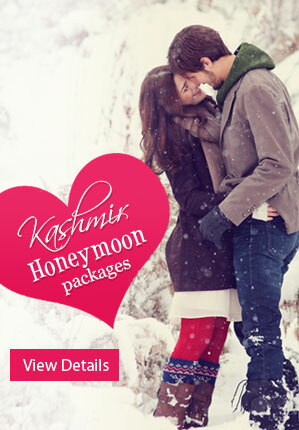 Plan A Romantic Bali Honeymoon Package With HoneymoonBug! As one of the world’s most famous vacationer goals, it is no secret that Thailand is home to some really spectacular places. 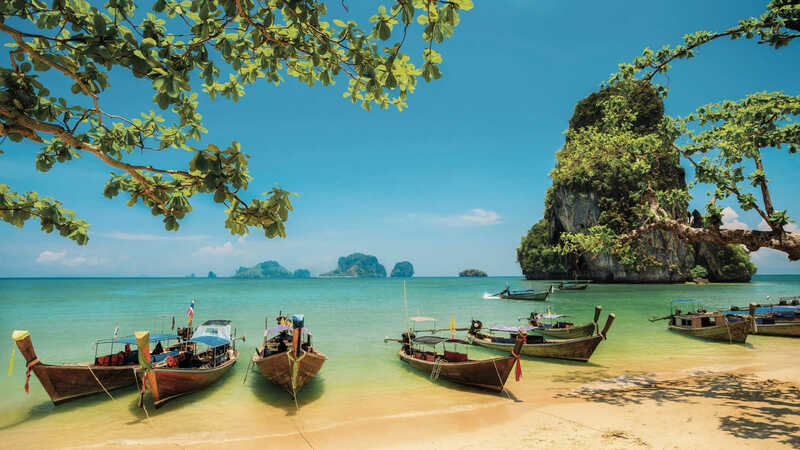 White sand shorelines and palm trees are the primary pictures that ring a bell for some; however, Thailand likewise includes tropical forests, adventure sports and energetic nightlife too. Moreover, the temperature in February is very tempting. Sound exciting, right? 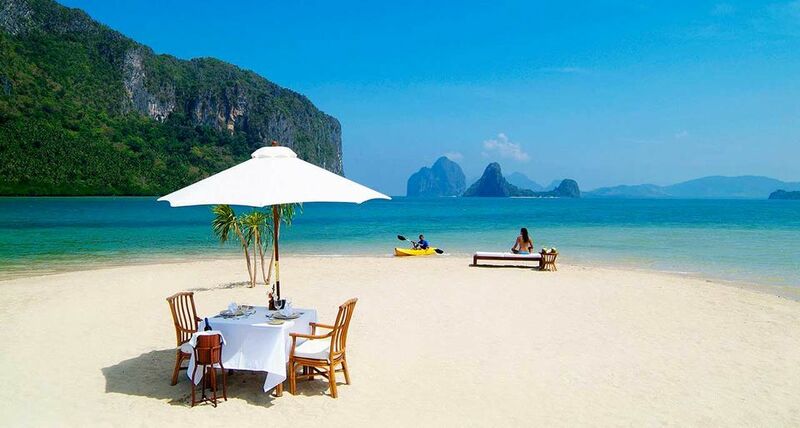 Plan Thailand Honeymoon trip With HoneymoonBug! 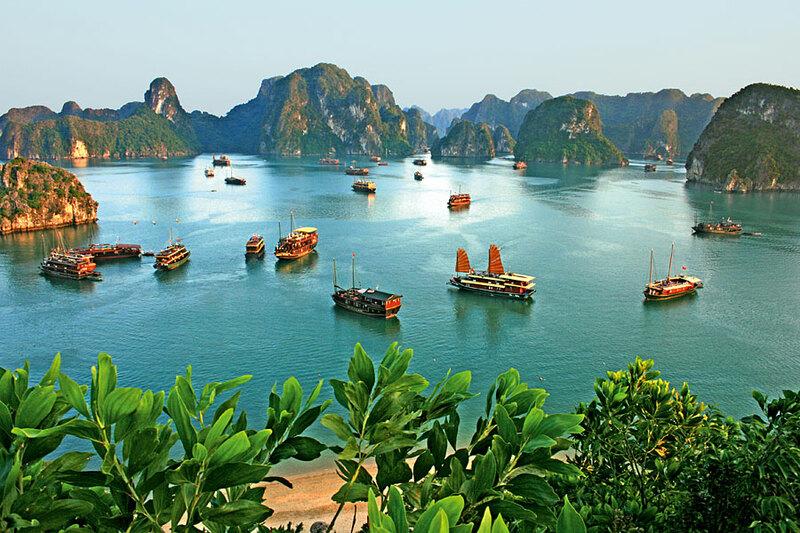 Another Tropical Paradise which needs to be in bucket list for the last month of the first quarter of the year is none other than Vietnam. But what makes it so interesting? The tropical weather of course. The usually frustrating humidity level drops low in March, making the ‘Paris of Asia’ every traveller’s dream destination. Moreover, you can explore the world’s longest Son Doong Cave too. 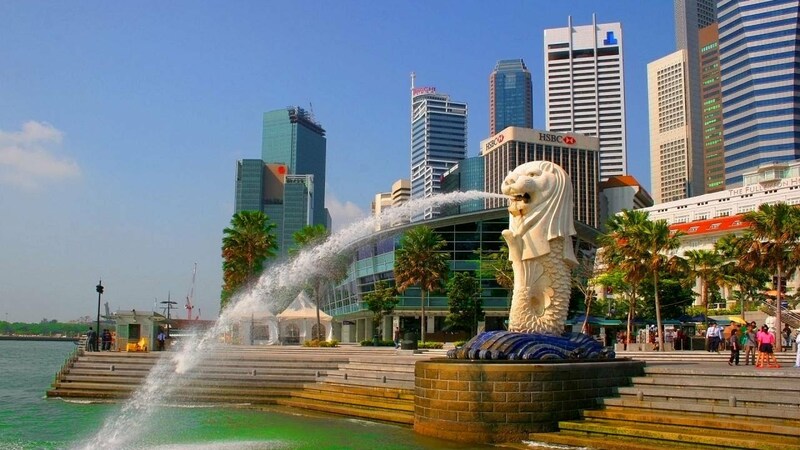 Another small island country which is also traveller’s favourite among cheap international holiday destinations to visit in April is the ‘Lion City of Asia’ – Singapore! What is so amazing about Singapore? We would say everything, its food, culture and of course architecture. You can go on a shopping spree in the day and have a colourful night-life scene at the Garden of the Bay. Although, Marina Bay Sands Infinity Pool is the eye candy of the country. Book Singapore Tour Packages with HoneymoonBug! 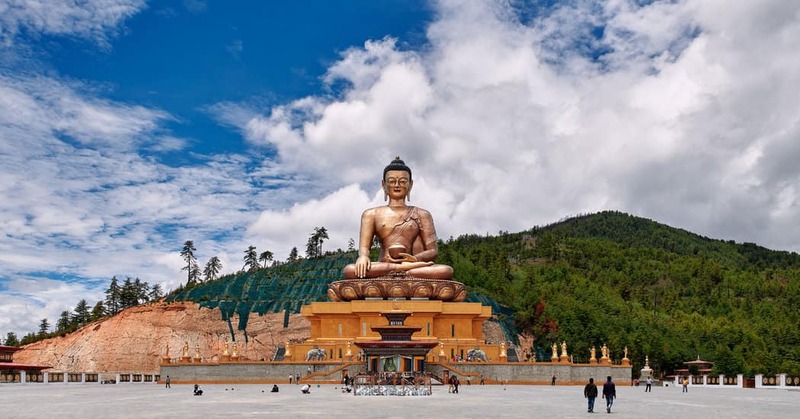 Famed as the happiest country in the world, Bhutan has virgin beauty and excellent panoramic views to savour. Have you seen a picture of the monastery on the mountainside over the internet? It’s a significant attraction this beautiful country, Tiger Nest Monastery. Other tempting things which you won’t be able to get off your mind are the food, culture and the adventure that Bhutan has to offer. 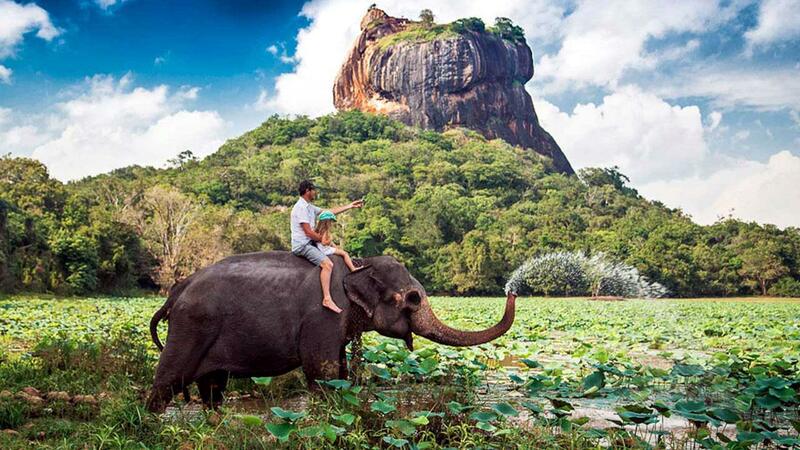 Like a speck in the Indian Ocean, Sri Lanka is a collage of landscapes, culture and experiences. 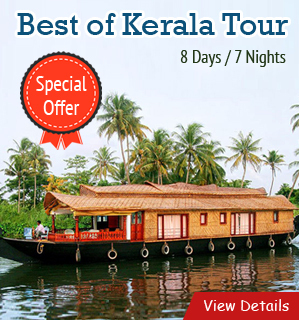 You can bath with the elephants or merely get yourself tanned at the blissful beaches this country has in its abode. Worried about the rainy season? June is the perfect time when the pre showers come and help in keeping the weather of the country cool after passing the scorching heat of May. Coming to the cuisine, it has come up with many good restaurants in all the major cities. It’s a WIN-WIN thing, right? Plan your Sri Lanka Honeymoon Trip with HoneymoonBug! The first month of the second half of the year arrives and the country which is perfect to explore at this time in Cambodia. From beautiful mangrove forests to the floating villages, Cambodia is shimmering with natural beauty and pleasant weather. 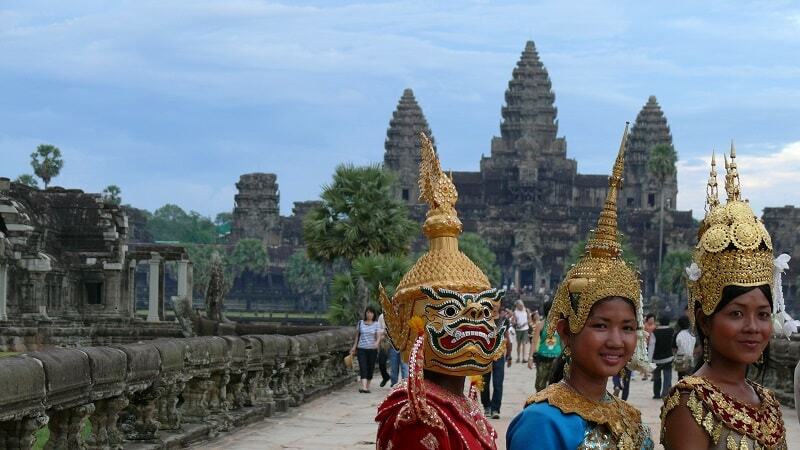 The best places to visit are Angkor Thom, Angkor Wat, Bayon and of course the beach side of Cambodia, Tonle Sap. 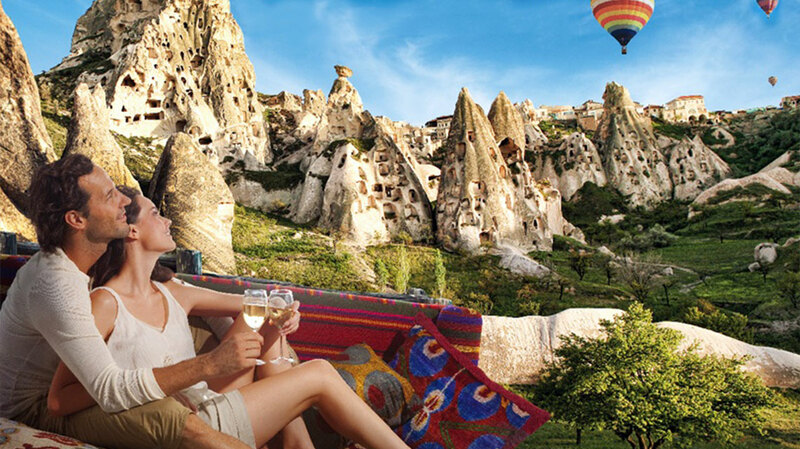 Another paradise for the traveller to explore in the eight months of the year, Turkey in enriched with history, beaches and even lip-smacking cuisine. Although, this country has many places to visit but its Istanbul that tops the list. Whether you are travelling with friends, spouse, and family or even solo, Turkey will suffice your tastes and preferences. Flaunting one of the world’s longest joined coastlines because of the country’s seven thousand tropical islands, Philippines is drawing the attention of the travellers around the globe. These islands have delightful coral reefs and astounding plunging spots, wildlife like whale sharks and dugongs, and sloping tropical rainforests. Filipino individuals are grinning, warm, and liberal. Moreover, you can find the flights to Cebu or Manila, and interisland travel is easy to find via air, road, train, or ferry. 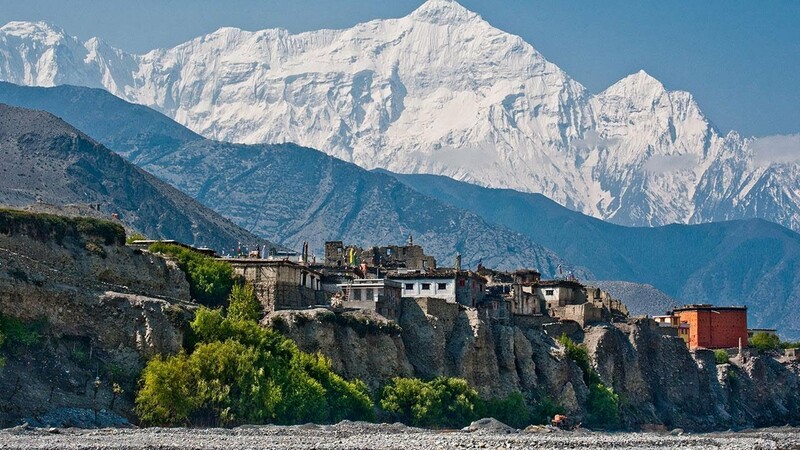 With the world’s highest peak in its abode, Nepal is no secret to the world. But looking at it as the place where Mt. Everest is situated isn’t fair as it boasts lushed green valleys, the ancient temples, the delicious food, and sweet people, and of course the Himalayas. You can visit Pashupatinath Mandir, Kathmandu Valley, Chitwan National Park, Sherpa Museum and of course the sacred, Boudhanath Stupa. If you have adrenaline pumping through your blood, you can try world’s 9th highest Bungee Jumping spot at The Last Resort, Bhote Kosi River, which is measured to be 160 meters. 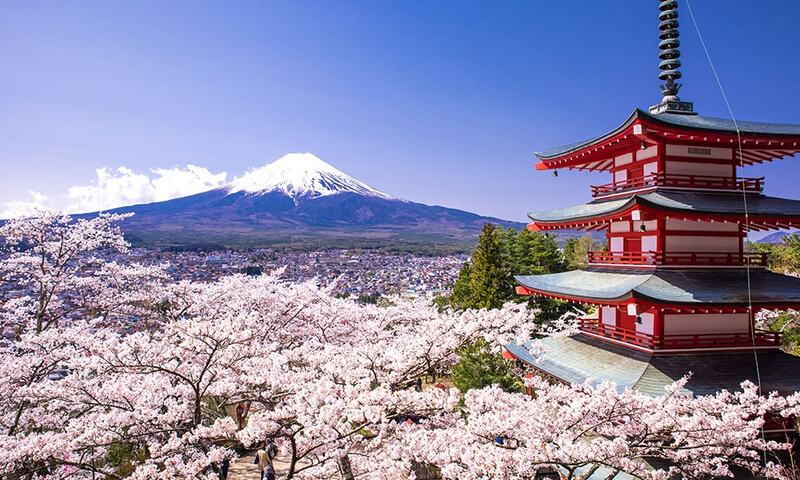 Visiting a place like Japan in November sounds like a bad idea? No, it would be wrong if you feel this way as Japan is the perfect place to come under the winter wonderland. Enjoy the skyline view from the skyscrapers, hymn with monks in the monasteries, explore the tranquil bamboo forests, try out the tasty noodles with chopsticks and visit the martial arts institute. Japan is like nowhere else on the planet. 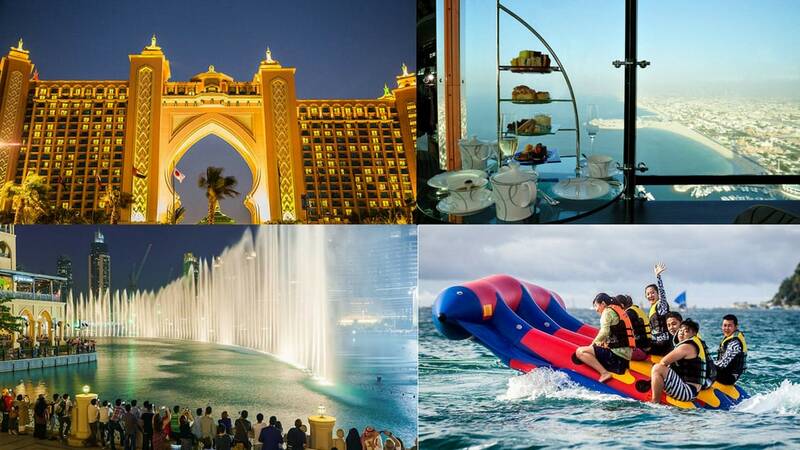 What could be a better option to explore in the last month of the year than Dubai? Of course, nothing! Known for its superb modern architecture, luxury shopping, and lively nightlife scene, Dubai is the answer for last month. We all know Burj Khalifa, Right? An 830m-tall tower, presently the tallest building in the world, which is dominating the skyscraper-filled skyline is in Dubai. You can fly like a bird in Dubai while doing Sky Diving here. This adventure is undoubtedly on the list of every adventure seeker. If this is on your cheapest international destinations list too, just go to this place, because you don’t get to fly so often. Well, now you have the whole new list of cheapest international destinations to explore every month of the year without overthinking of the budget. Go ahead and embrace the traveller inside you! 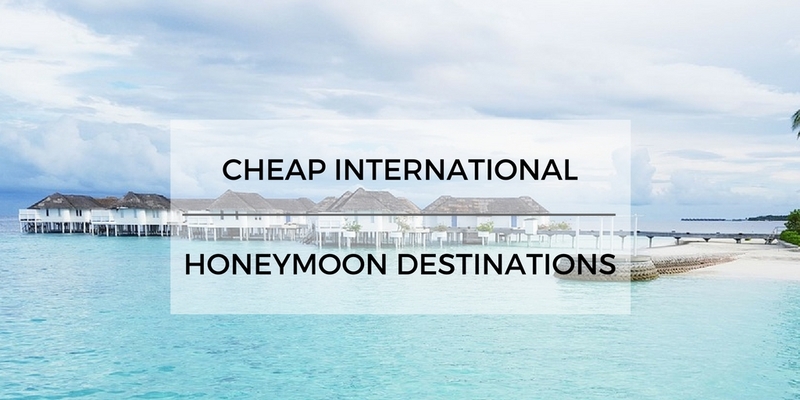 Visit our website and browse International honeymoon packages of your prefered destinations and tour in the right way because at Honeymoon Bug we know how to slice affordable vacations.